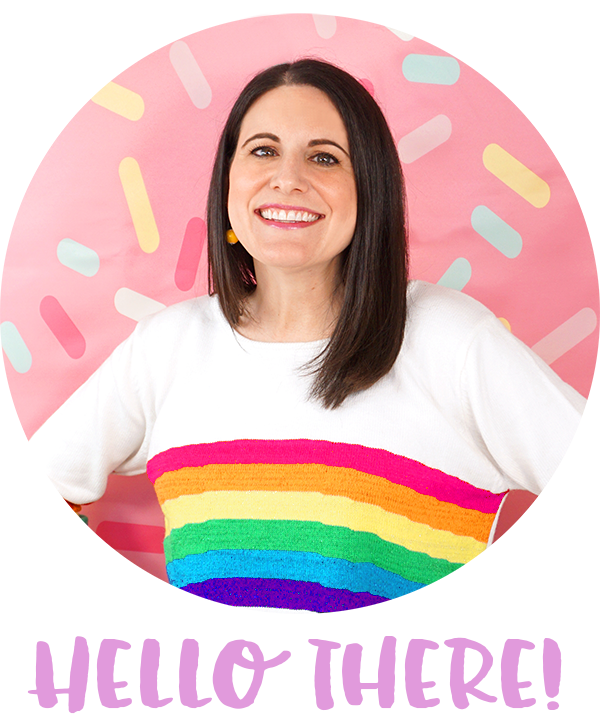 I LOVE Mad Libs (seriously, what kind of parent doesn’t love a language lesson disguised as fun?! 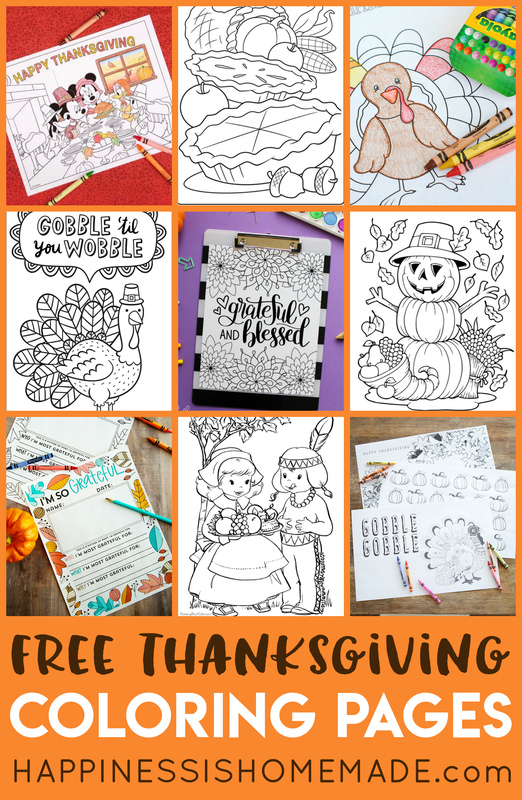 ), so I created this silly Thanksgiving Mad Libs Printable that’s perfect for keeping the kids entertained while the turkey finishes cooking! 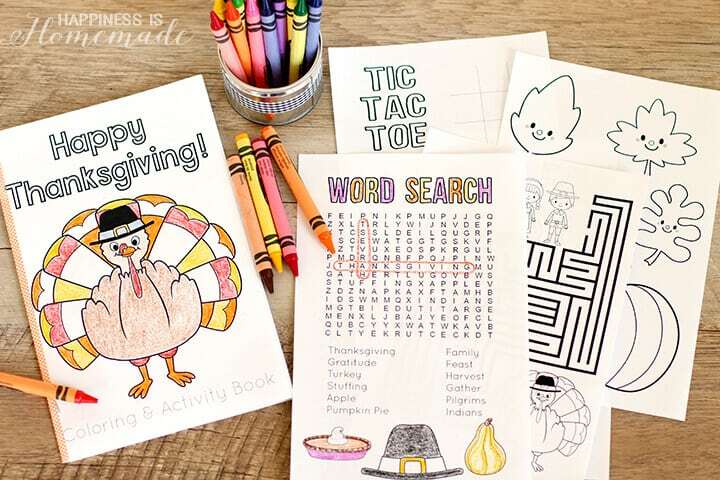 The other day, I was searching for Mad Libs online, and I realized that there aren’t very many printable Mad Libs for Thanksgiving (which is the PERFECT time for them! 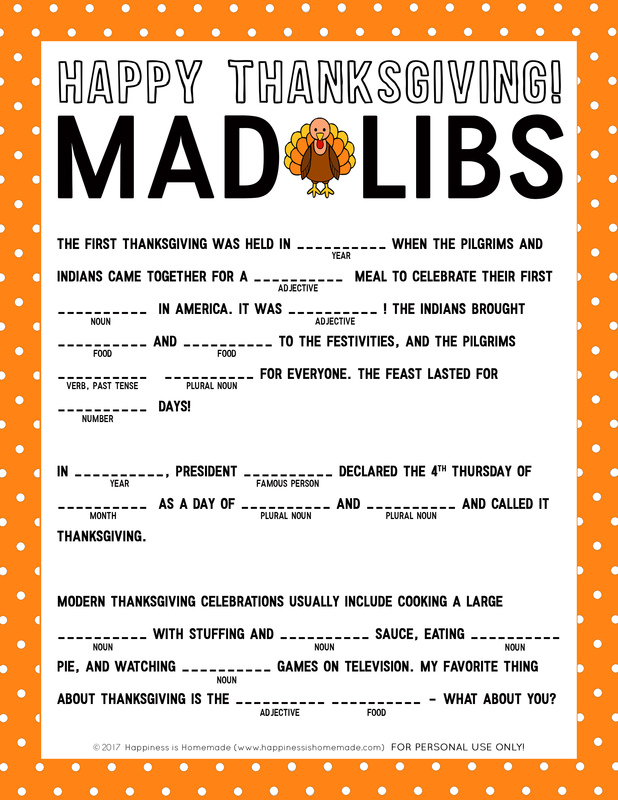 ), so I whipped up this fun Thanksgiving Mad Libs printable for kids to play while they’re waiting for dinner to finish cooking! 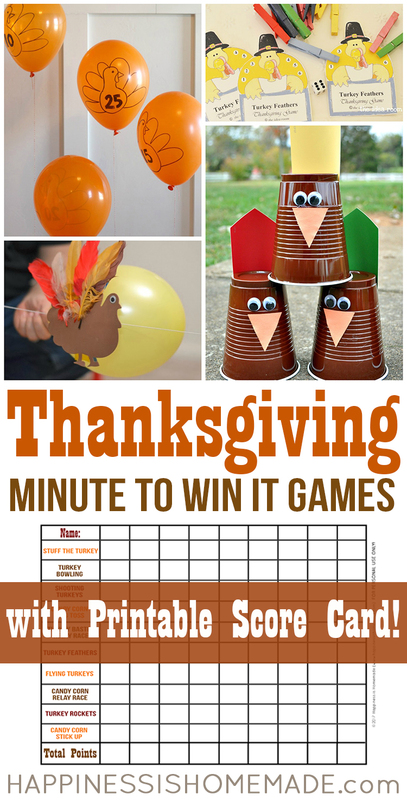 My boys had a blast testing out this silly Mad Libs game, and they laughed their heads off reading our hysterical Thanksgiving stories! 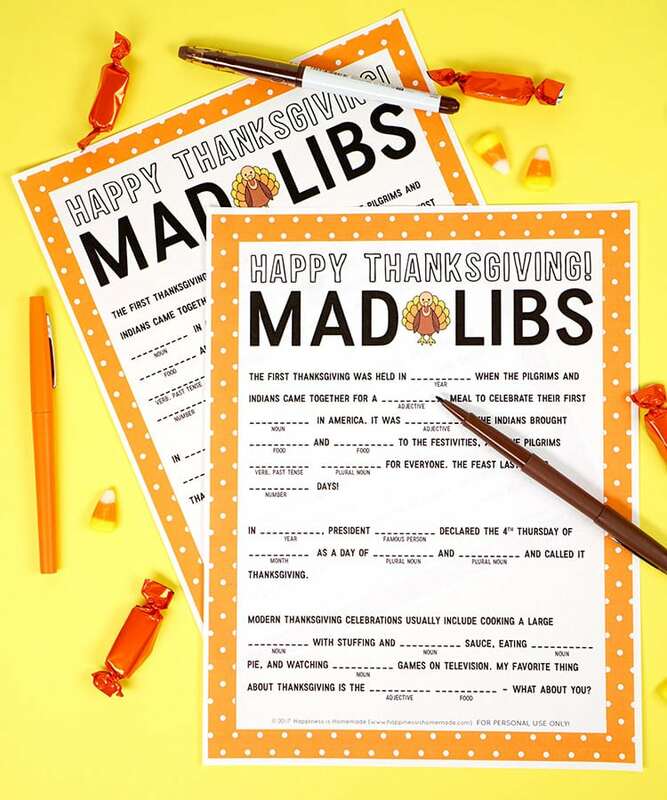 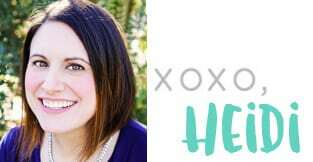 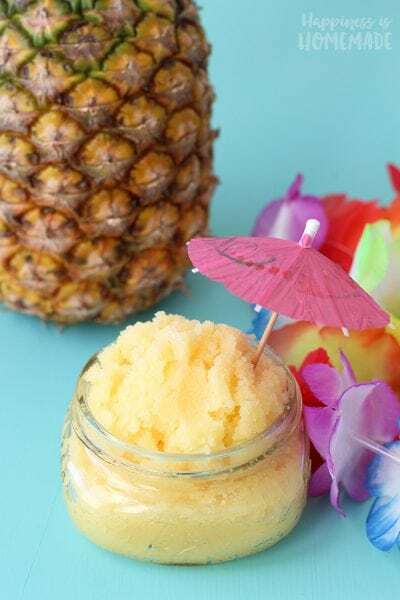 Pssst…even though I’m only offering one version right now, keep an eye on this page – I’m fairly certain we will be adding another Mad Libs printable page or two before the big day! 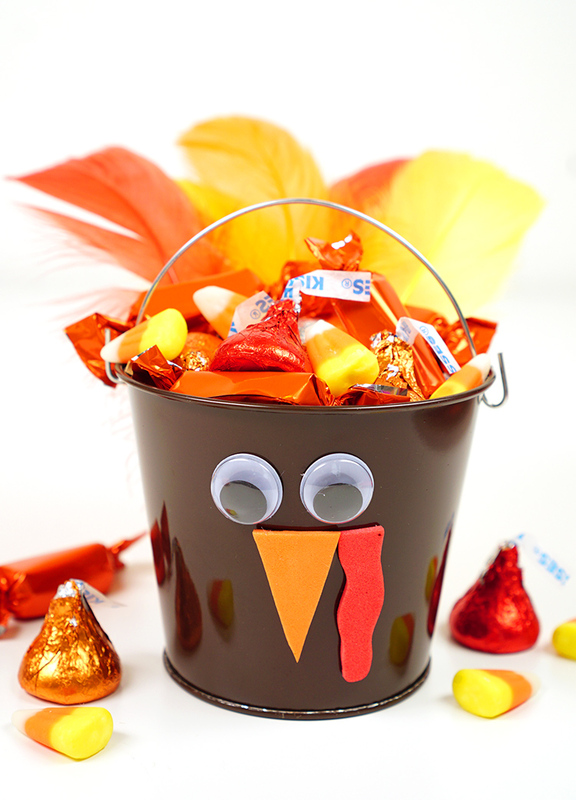 This silly Thanksgiving Mad Libs printable will test your child’s grammar knowledge of nouns, adjectives, verbs, and more – the more creative you get with your word choices, the funnier your story will be! 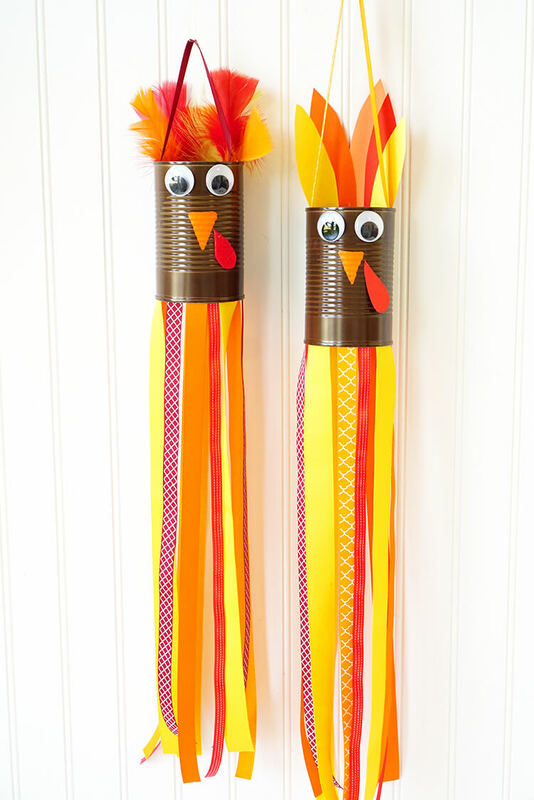 I’m not going to lie, my boys tend to gravitate towards potty humor when they fill out Mad Libs, but sometimes those end up being the most hysterical ones of all – just make sure to keep things G-rated, okay? 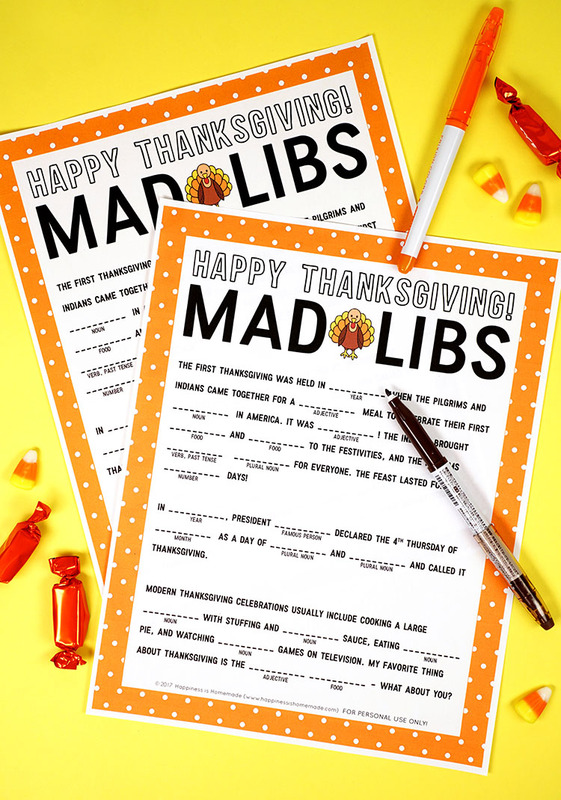 Mad Libs is always a fun and silly game that’s perfect for passing the time, and this Thanksgiving version is sure to be a big hit with your dinner party guests! 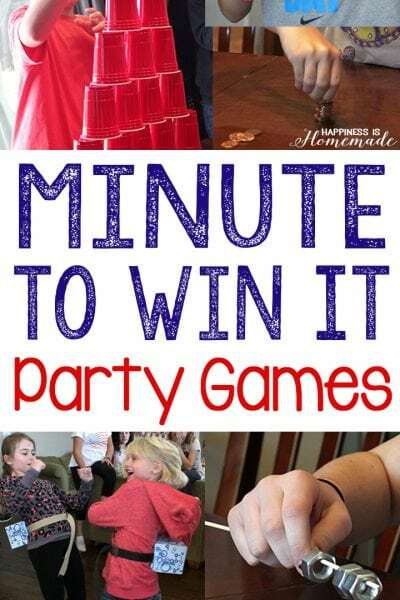 Even adults will want to get in on the fun! 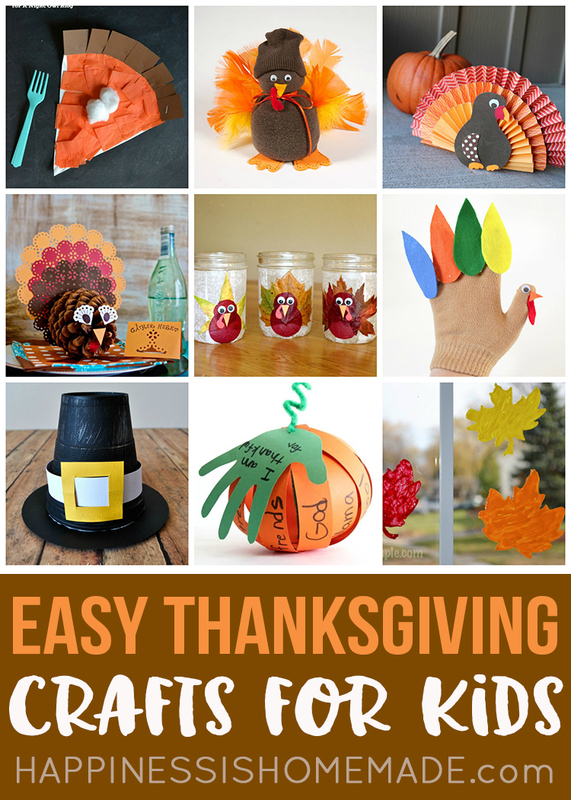 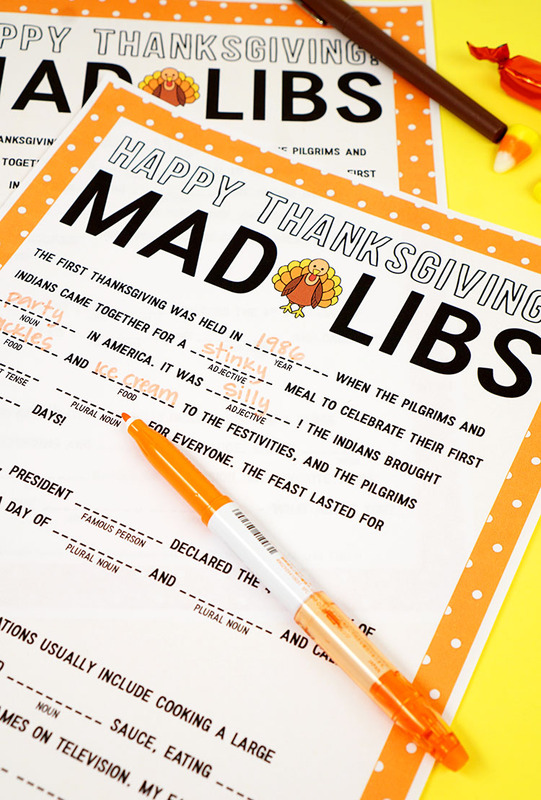 Don’t forget to pin Thanksgiving Mad Libs for later!